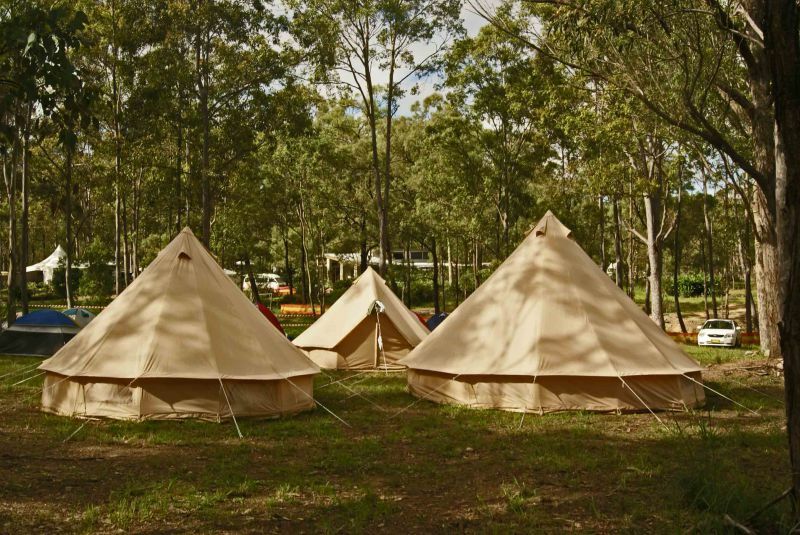 Dashville is a secluded bushland venue and campground owned and run by the Johnston family. It is located at Belford, just 15 minutes from Bimbadgen and 20 minutes from Hope Estate with simple access from Sydney via the new Hunter Expressway. The basic run down is below, please read through these points. If anything is unclear, or your date is not listed above, be sure to drop us an email via mail@dashville.com.au or phone 0417 690 992. PLEASE NOTE: Tent hire is an add-on to your accommodation tickets. Fri/Saturday or Saturday only tickets must be purchased PER PERSON. NOT PER TENT. We can appreciate that it might be a little confusing to use this booking platform as its based on event ticketing not accommodation, but reading through the below may help you streamline the process. (We promise this will be the hardest thing about the whole experience). 1. First select duration of stay. You can stay up to 3 nights. (Breakfast is included with each night's stay, except Sunday night). 2. 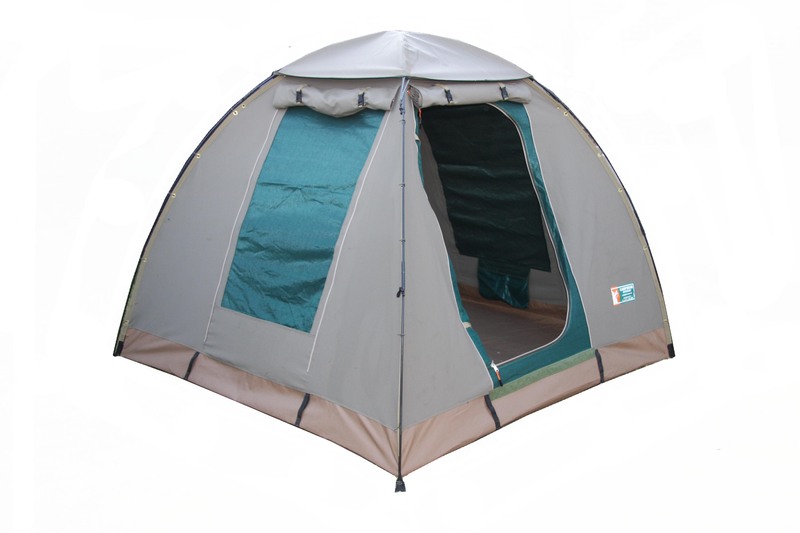 Decide if you'd like tent hire or you're happy to BYO camping equipment (remembering you can bring whatever camping/caravanning set up that suits your requirements). 5. Bus travel is for concert goers, its a one off fee to take you to concert and bring you back $25. We suggest you book this, as its the most convenient method of getting in and out of the concert regardless of whether you like to sip on the vino or not. 6. If you're coming in on Friday night, consider taking up the FRIDAY NIGHT DINNER OPTION, generally BBQ steak and 3 salad, we're pretty flexible with times generally serving up until 10pm. Although it can be purchased on arrival, it helps us with catering requirements if we know in advance. Please let us know of any dietary requirements. Email mail@dashville.com.au. Dashville is not your traditional caravan park or campground, we charge everything on a per person rate. There are some optional inclusions that are priced for more than one person, such as two-person tent hire, but unless stated otherwise all rates and charges are per person. You can choose to stay one, two or three nights, Friday, Saturday and/or Sunday. If it’s Friday, check-in anytime after 2pm is fine. If it’s Saturday, check in anytime from 10am is fine. On Friday nights and Saturday we have licensed bar and dinner available. Sometimes we’ll have live music on the Friday night, dependant on numbers and confirmed via email before your arrival. Choose your own space/site to set up camp, whether it be a caravan, tent, camper, whatever. There's no space restrictions. Everything is charged per person so this allows freedom for you to set up however, wherever. Keep in mind kids under 12 are free to camp (*breakfast not included - child breakfast option is available at an extra cost). We have hot showers and flushing toilets available around the clock, with 24-hour access to power in this area. Each night you stay we include a cooked breakfast the following day. This takes the hassle out of bringing all the cooking gear, and on these glorious mornings waking up in the bush, there's nothing better than slowly easing into the day, whilst someone prepares you a tasty breakfast. Please note the ‘kids under 12 camp for free’ deal does not include breakfast. This can be purchased as an extra when you make your booking. The shuttle bus to and from Dashville is the best way to get to the concert. It picks up around 2pm, depending on concert running times and returns you to Dashville immediately after the show. Just make sure you are aware of the particular event running times if catching the bus. We generally send out a brief email before your stay to give you any information like this as its available. Please avoid bringing glass on to the property. Dashville’s campground observes a strict fire ban. If you have any further questions, please don't hesitate to get in contact. Email is best - contact mail@dashville.com.au or phone Matt on 0417 690 992.